The keel of Costa’s latest ship Costa Smeralda has been laid with its coin laying ceremony taking place on 4 July. Costa Smeralda will be the first mass-market cruise ship that will be powered fully by liquefied natural gas, the world’s cleanest burning fossil fuel. The ship, currently being built in the Meyer shipyard in Turku, will be entering into service in October 2019 offering cruises from such European ports as Barcelona, Rome, Savona and Marseille. 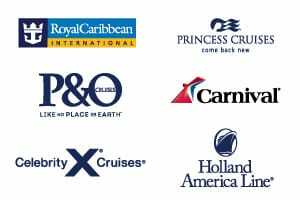 Costa Atlantica and Costa Mediterranea are leaving the fleet and will be moving to a new sister brand in Costa’s parent company, Carnival Corporation, which will be based out of China. Costa Atlantica is due to make her final cruise under the Costa flag in late 2019, while Costa Mediterranea‘s final cruising date is yet to be determined. 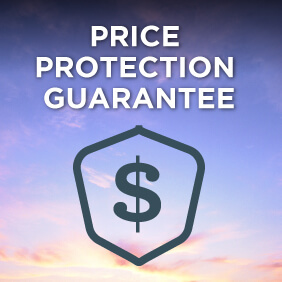 Enjoy exclusive discounts* when you book with Cruise Guru. With so much choice available you could start by viewing cruises from Savona, Costa Cruises’ main homeport; cruises from Rome, Italy’s most popular departure port; or use our Cruise Finder tool to help you locate your perfect Costa cruise. *Terms and conditions apply. 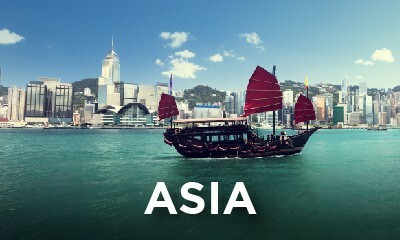 Costa’s Asian itineraries primarily depart from Japan and Singapore, including popular 7 to 14 night round trip sailings from Singapore visiting Malaysia, Thailand and Cambodia on Costa Fortuna. 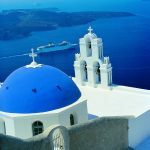 To and from Asia, Costa cruises from Singapore to Europe and from Europe to Singapore from a variety of Italian ports including Rome and Genoa, plus from Barcelona in Spain. For something a little different, Costa cruises also offer unique itineraries from Bombay (India) or Male (Maldives), visiting a variety of ports across the Indian sub-continent including Colombo, Sri Lanka. Being an Italian based cruise line, Costa Cruises has one of the most extensive range of cruises available in Europe. 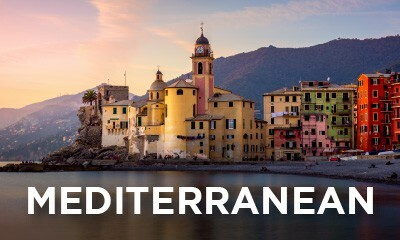 Costa voyages through the Mediterranean offer a plethora of options from Rome, Barcelona, Venice as well as cruises from Savona, cruises from Naples and cruises from Bari to such idyllic destinations as the Adriatic or Dalmatian coasts and the Balearic or Greek islands. Costa Cruises also offers an extensive range of cruises from Marseille. 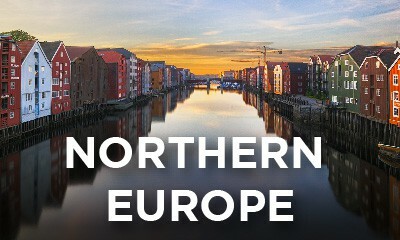 Costa itineraries in Northern Europe depart from Copenhagen, Stockholm, Amsterdam, or a number of different ports in Germany offering Baltic Sea and Norwegian fjord cruises. Costa cruises from Dubai and Abu Dhabi to the Persian Gulf offering round trip itineraries visiting Muscat and Sir Bani Yas Island. 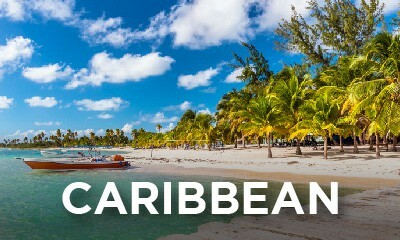 In addition, setting sail from Port Louis or Reunion Island in the Indian Ocean, Costa’s Seychelles and Madagascar cruises give their guests the opportunity to visit gorgeous beaches and tropical and exotic towns and cities, destinations maybe once only dreamed of now made reality in the form of a cruise holiday. From December to April each year, Costa brings a number of ships into the tropical waters of the Caribbean. Itineraries range in duration between 7 and 20 nights and while most of these itineraries depart from Pointe-a-Pitre in Guadeloupe or La Romana in the Dominican Republic, there are a small number of departures that leave from the slightly more accessible (for Australians) Fort Lauderdale. Ready to see the world through Costa’s eyes? Costa Deliziosa will have the honour of operating the 2020 world cruise. 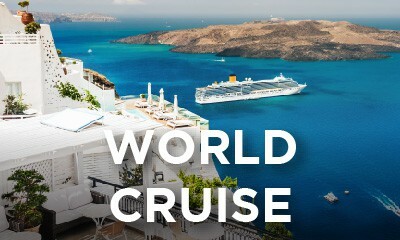 View our World Cruises page for more information.